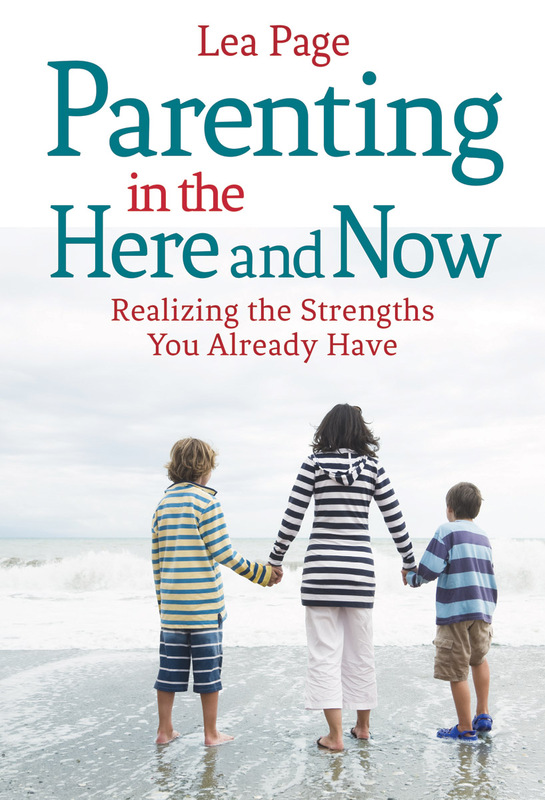 "Offers devastatingly practical ways of managing parental challenges with the skills you already have." Floris Books. Lea Page shows how to recognize emotions that get in the way, and how to stay calm rather than getting overwhelmed. Her practical parenting philosophy, born from many years of personal experience, observation and reflection, encourages parents to respond to children with action rather than words.